Rejinpaul.com provides huge collections of Maths 12th Question Papers for 12th students. 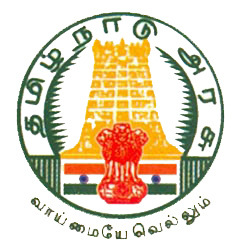 Tamil Nadu follows State Board syllabus all over it districts. here we have provided previous 5 to 6 year questions papers for the +2 Students. Download your question papers by clicking the below link. if you have problem in downloading you can comment below.